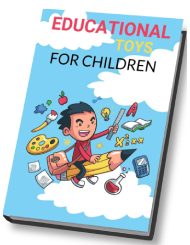 At the Toy Fair this year, we discovered some pretty cool toys that made us wish they created them for adults. 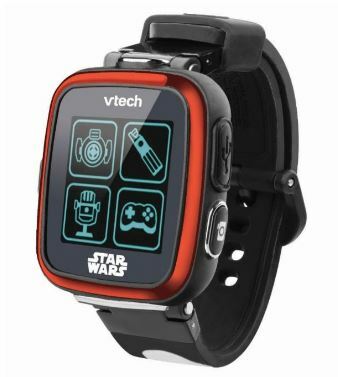 While there are many amazing toys that were announced, today, we would like to give you a close look at the VTech Electronic Star Wars Stormtrooper Camera Watch as this is one that stood out from the crowd of the others for Star Wars fans. With the new Star Wars movie, we can naturally expect new Star Wars merchandise to be release between now and the release of “The Last Jedi.” At the Toy Show, many had the chance of trying on the new VTech Electronic Star Wars Stormtrooper camera watch and have concluded that they are great for any young Star Wars fan. When it comes to this watch, there are two versions that are available. You can get it in either First order trooper or BB8 color schemes – it comes complete with matching straps. No, it’s not an actual smartwatch – it isn’t capable of connecting to your phone nor does it have GPS tracking for children, but don’t let that discourage you, because this gadget does have some pretty cool and useful features that children will enjoy. While there are multiple features that are available, the most notable would be the camera – nto because it takes photos, but because it is also capable of capturing video. No, the camera isn’t going to come close to the one you have on your phone, it’s not meant to replace it. The camera, however, is meant for children to have fun with. The watch can be operated via a touch screen. On the side of the device, you’ll find a menu button, which makes switching modes easy and fast. The screen is small, but it will allow you to play games on it. There’s also a built-in accelerometer that plays a pretty cool sound effect every time the user sweeps their arm in the air – this is something children will like, because what child doesn’t like cool sound effects? The sound isn’t going to annoy parents or people around you, because it’s not all that loud. However, children may not be happy with the volume of the sound as they’ll want to hear the light-saber effects in full stereo. When you gently swipe across the screen, the watch face will change. If you want to change the background on the screen, simply tap the interface and watch it change before your eyes. Like most Star Wars products on the market, even the packaging of this one looks amazing. Online, you can see multiple pictures of the watch – it’s pretty large in size, so you can easily control the touchscreen. Mind you, we’re not recommending this for adults, yet some adults may be interested in the watch – we’re recommending this for the little ones that are fans of Star Wars. Just remember, since it is quite large in size, it may be big on a child’s wrist.